1 Who is LeVar Burton’s daughter, cosplayer Mica Burton? Who is LeVar Burton’s daughter, cosplayer Mica Burton? 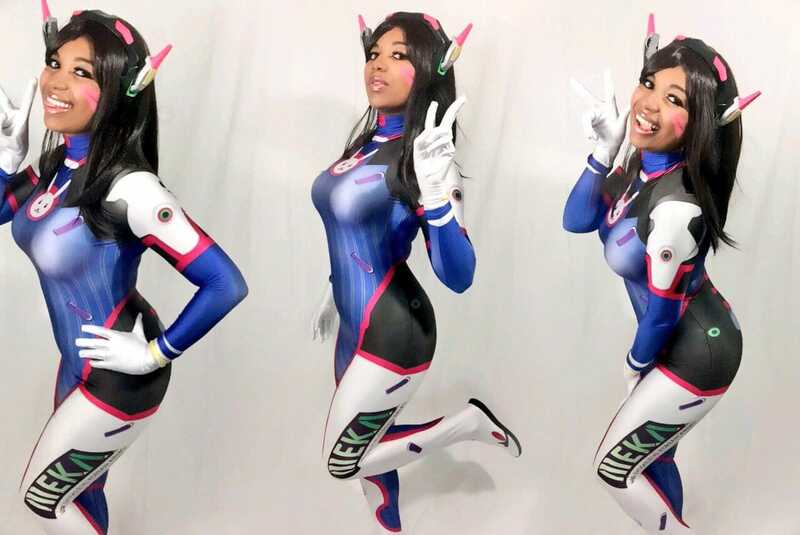 Michaela Jean Estelle Burton was born on 8 July 1994, in Los Angeles, California USA, and is an actress, YouTube personality and cosplayer, best known for being one of the few popular African American cosplayers in the world. She is also the daughter of “Star Trek” actor LeVar Burton. “We shall prove ourselves in glorious combat!” I met @darindepaul— the voice of Reinhardt— at the ren faire today! Such an honor. How rich is Mica Burton? As of mid-2018, sources estimate a net worth that is at $700,000, mostly earned through success in cosplay and acting. She’s also supported directly by her fans through a Patreon page, which grants them exclusive content. As she continues her career, it is expected that her wealth will also continue to increase. Mica was born into a “Star Trek” family, with her father playing the role of Geordi La Forge in “Star Trek: The Next Generation”. She was very close to her father, and the two often bonded by playing video games together. As a child, she also wore her first costume, that of one of her favorite television shows – “Sailor Moon”. While she didn’t think too much of it, her passion for cosplay continued when she attended her first cosplay convention in junior high, which subsequently became an avenue for her to express herself creatively, using her interest in the arts to fuel her passion for cosplay She developed skills in creating costumes as well as various styles of makeup, even though initially she wasn’t well accepted as cosplay was a culture in which African Americans were a minority, but that didn’t stop her from pursuing her passion. Cosplay or costume play is a hobby where people dress up as characters of a fictional world, be it anime, video games, comic books, television, or film characters. Rooster Teeth is a media and entertainment company best known for the production of various online series shorts, videos, and animated productions. The company later branched out to podcasts, video game development, reality shows, and entertainment news. One of their most popular shows is “Red vs. Blue”. Burton was a huge fan of the channel, and she would meet one of the members of the company while her family was in a restaurant in Los Angeles. Her father helped convince her that she should try her hand at approaching the member, which led to a connection. As they stayed in touch, she would appear with them at a convention which saw her cast in the film “Lazer Team”, a science fiction comedy film and the first created by Rooster Teeth. After matriculating from high school, she was accepted as a cast member of the company, becoming one of the talents and so creators of their YouTube content. She would continue her education as well, attending the University of Michigan where she studied theatre. 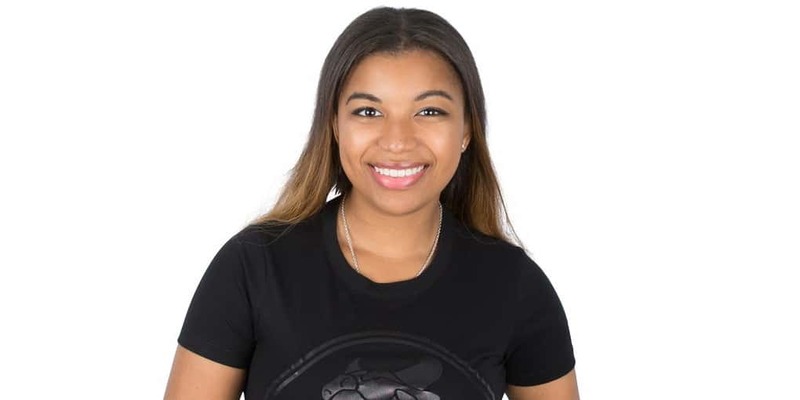 Concurrently with Mica’s endeavors, her father also continued working in the entertainment industry, mainly as an actor, but with voice work too, and making appearances in popular television shows such as “NCIS: New Orleans”. Her mother on the other hand worked as a professional make-up artist, while she also has an older paternal half-brother. Mica has mentioned that she is openly bisexual and has a girlfriend; pictures of them can be seen on social media though details about her relationship have seldom been revealed. According to numerous sources, Mica stands at a height of five feet two inches; she is fluent in Spanish and Russian, and she can also play the piano. Aside from her work with Rooster Teeth, Burton’s popularity is mainly fueled by her popularity as a cosplayer, with numerous pictures of her in costumes available online, and she also posts them actively through her personal social media Instagram and Twitter pages, plus regularly updating fans with some of her recent cosplays, projects and daily endeavors. Burton also had a YouTube account, which she mainly used to promote her acting abilities, however, it has not been updated for the last three years as she started focusing more on cosplay. She also has a Patreon account on which fans can show their support for her by donating to her Patreon in exchange for exclusive content such as photos, blog posts, and the like. Burton also streams through the website Twitch, on which she is often shown playing video games with her friends. Twitch also has a donation feature which helps her earn money, and so increasing her income.